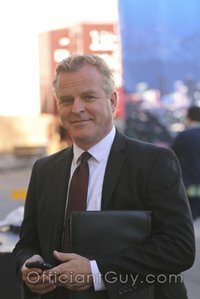 As the busiest wedding officiant in Los Angeles County, I have been the wedding officiant at almost every wedding venue in both Los Angeles and Orange County. Some of those weddings were at the Crowne Plaza Hotel San Pedro in San Pedro. For small weddings or large weddings with a view, the Crowne Plaza has several options for wedding locations from a small banquet room to a large banquet room, poolside receptions and waterfront weddings. In this Los Angeles seaport neighborhood, you can enjoy a great coastal climate year-round. 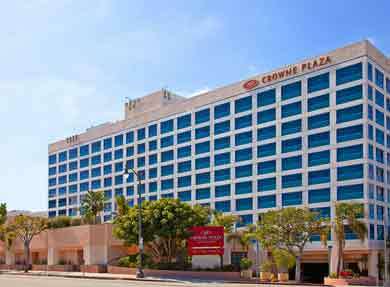 The Crowne Plaza Los Angeles Harbor hotel is conveniently located in San Pedro. 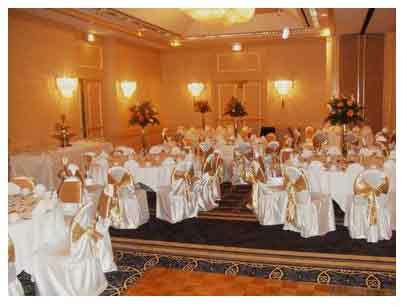 With almost 10,000 square feet of flexible event, our San Pedro hotel is a great location for your wedding of any size. There is plenty of things to do to entertain your wedding guests. The Crowne Plaza Hotel is within minutes of the Aquarium of the Pacific, cruise and ferry terminals, historic Fort MacArthur and the HMS Queen Mary. No matter what your wedding and reception plans are, the friendly staff at the Crowne Plaza Hotel will make sure your event is everything you imagine. 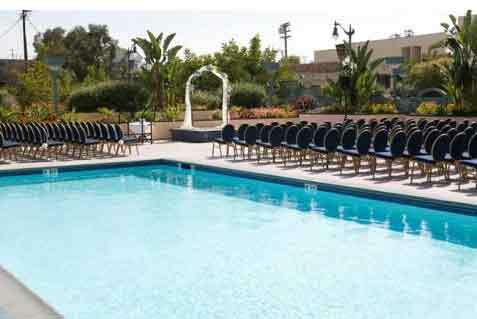 When you are planning your wedding and reception in Long Beach or anywhere in Los Angeles or Orange County you should strongly consider the comprehensive amenities available at the Crowne Plaza Hotel in San Pedro. 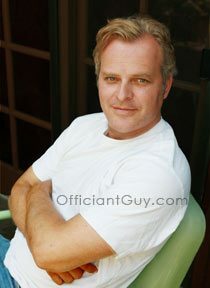 And when you are deciding upon your wedding officiant please consider this wedding officiant, the Officiant Guy.